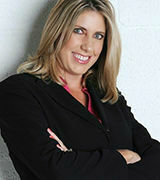 Blair Damson is a full time Realtor with Re/Max Advisors in South Florida. 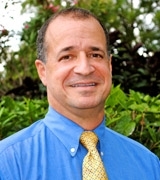 Blair specializes in luxury residential real estate in Broward, Miami and Palm Beach Counties. 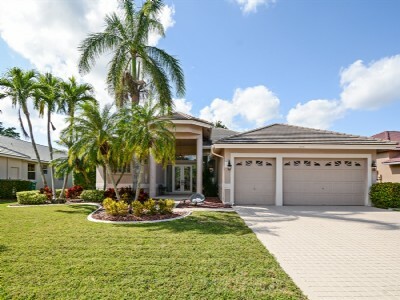 He has over 25 years of sales experience including Residential & Investment Real Estate and Property Management working as a Broward Realtor and Palm Beach Realtor. Blair was born and raised in Metro New York and graduated from the University of Vermont with a Bachelor of Science degree. 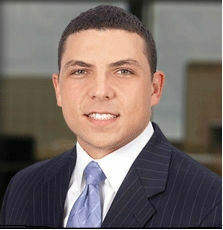 In 1987 he began investing and managing investment properties, during a successful Law Enforcement career. Blair currently lives in Parkland, Florida has two wonderful daughters, is an avid fisherman and enjoys nonfiction novels. Over $100 Million In Real Estate Sold! I am a full time, professional Realtor with Blair Damson & Associates at Re/Max Advisors in Parkland/Coral Springs and the surrounding areas. 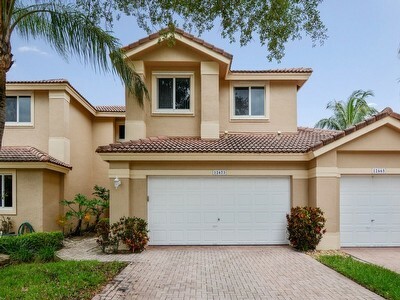 I specialize in Residential Real Estate in Broward County (Southeast) Florida. With more than 25 years of sales experience including: Residential Real Estate, Hospitality, Marketing & Operations Management makes me an effective partner in the buying/selling your next real estate transaction. I’m a native Floridian; actually fourth generation now living in Coral Springs. I actively participate in the outdoor Florida lifestyle of beach, golf & water sports. Love Pilates exercise, non-fiction reading, all types of worldwide travel and I am a wanna-be foodie. Steven Covey trained "7 Habits of Highly Effective People"
Michal is a leading loan originator with Guarantee Rate, serving all over the United States. Michal brings a wealth of knowledge as a result of assisting thousands of clients achieve their financial goals through the dream of purchasing and financing real estate. 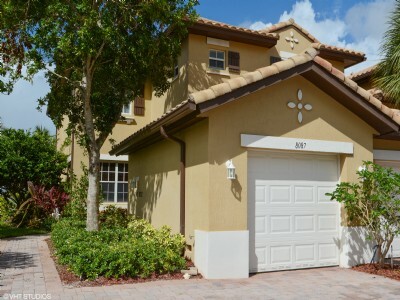 Michal has lived in South Florida since the early 90’s graduating from Taravella High School in Coral Springs. He and his wife Danielle currently have two children and live in Heron Bay. Michal has worked for two other mortgage company’s before becoming a VP of Mortgage Lending with Guaranteed Rate Inc. who currently holds the spot as the 8th largest lender in the country originating a total of $14.5 Billion in 2012. Michal is an active supporter of various cancer awareness charities and an active speaker, supporter as well as teacher for numerous financial literacy workshops. 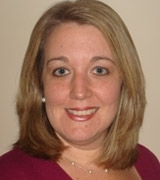 As our Executive Administrative Assistant, Wendi is involved in many aspects of the business. She arranges for our professional photography, home staging, sign placement, social media advertising, sellers’ web pages, home brochure and “Just Listed” postcard preparation, seller communications, showing and feedback documentation and a ton more. Born in Miami, Florida, Wendi is a Native Floridian! She keeps busy with her two children and enjoys cooking and reading. Look for her important emails filled with information and great links!